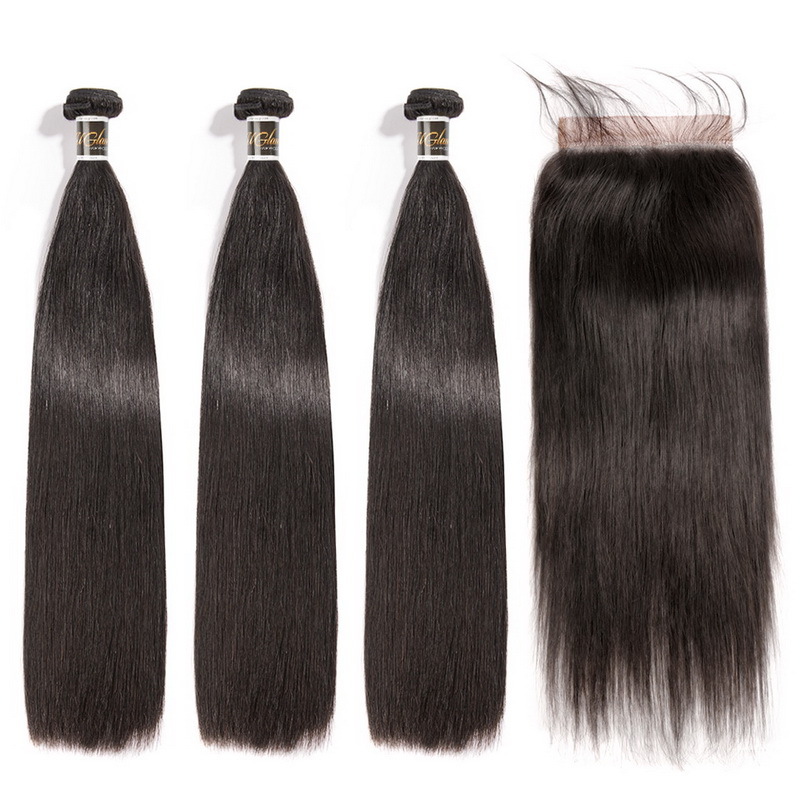 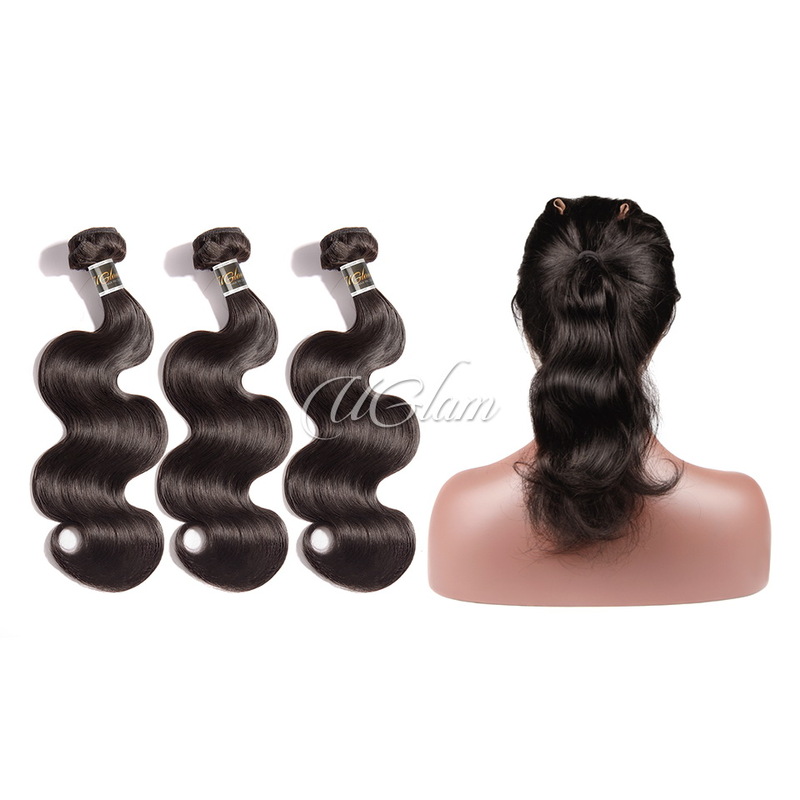 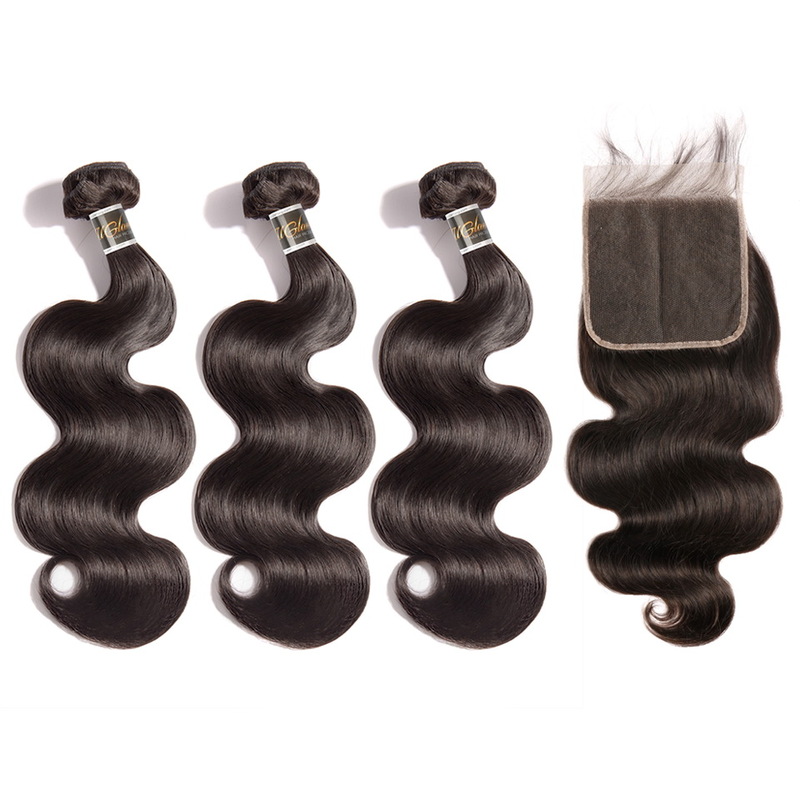 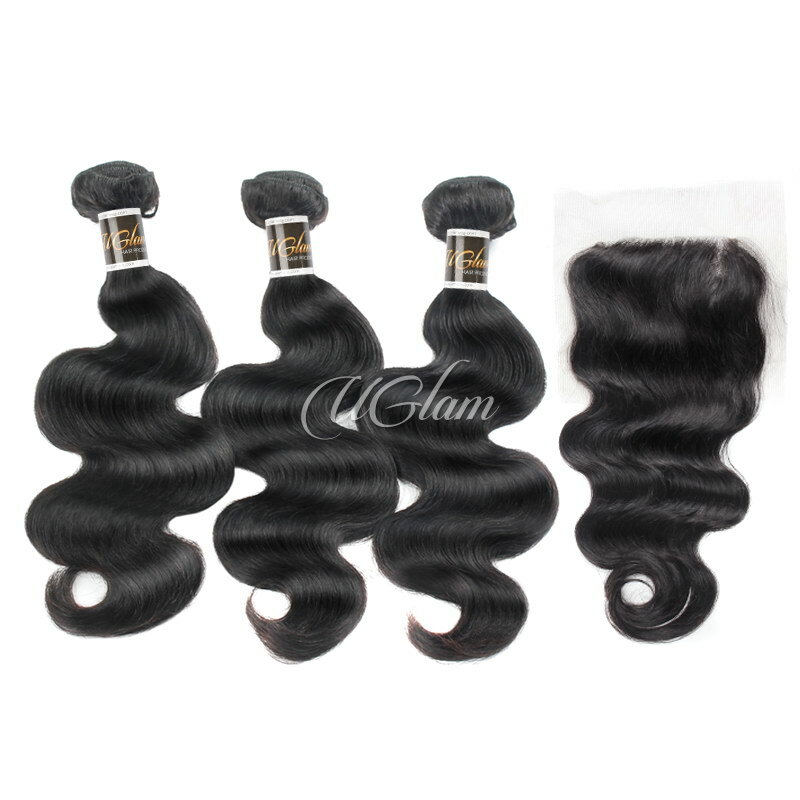 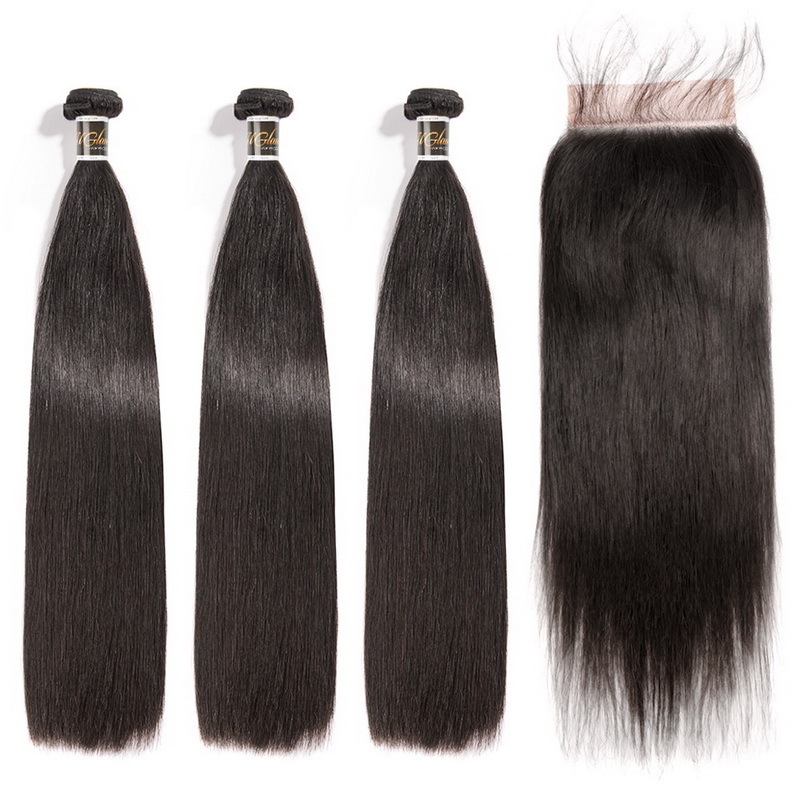 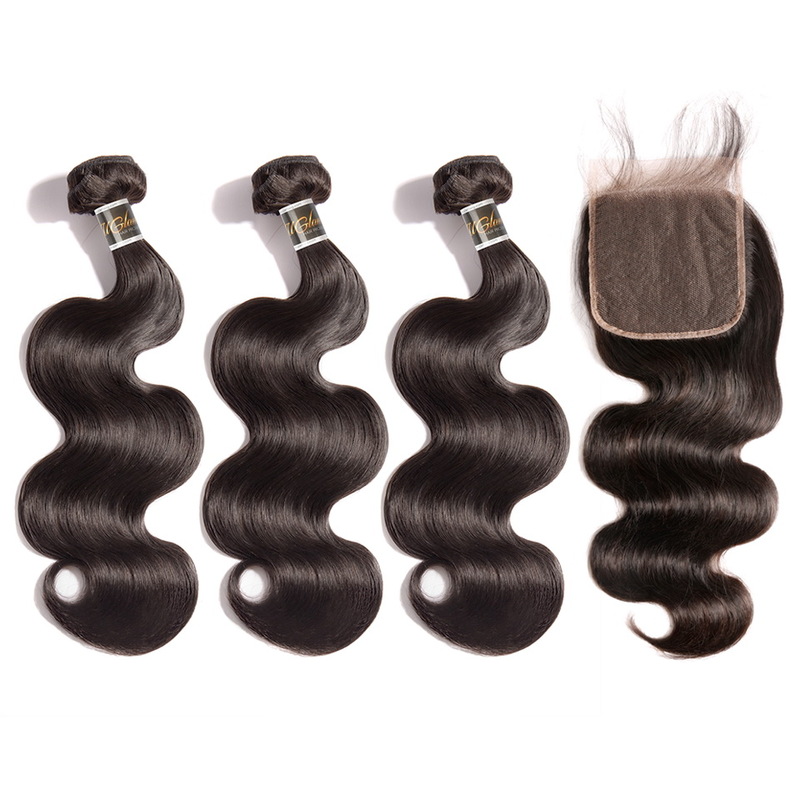 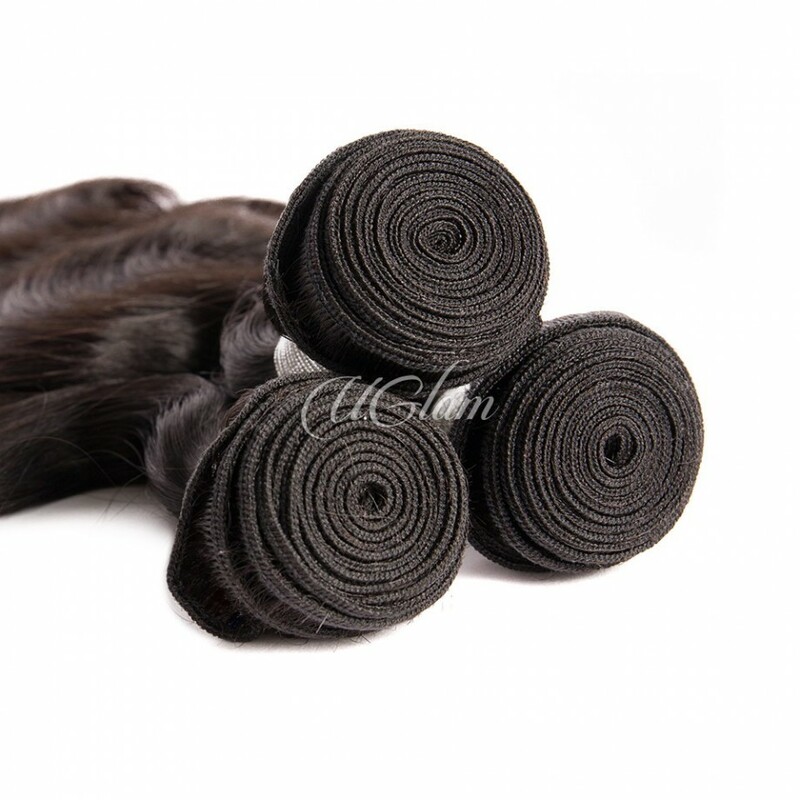 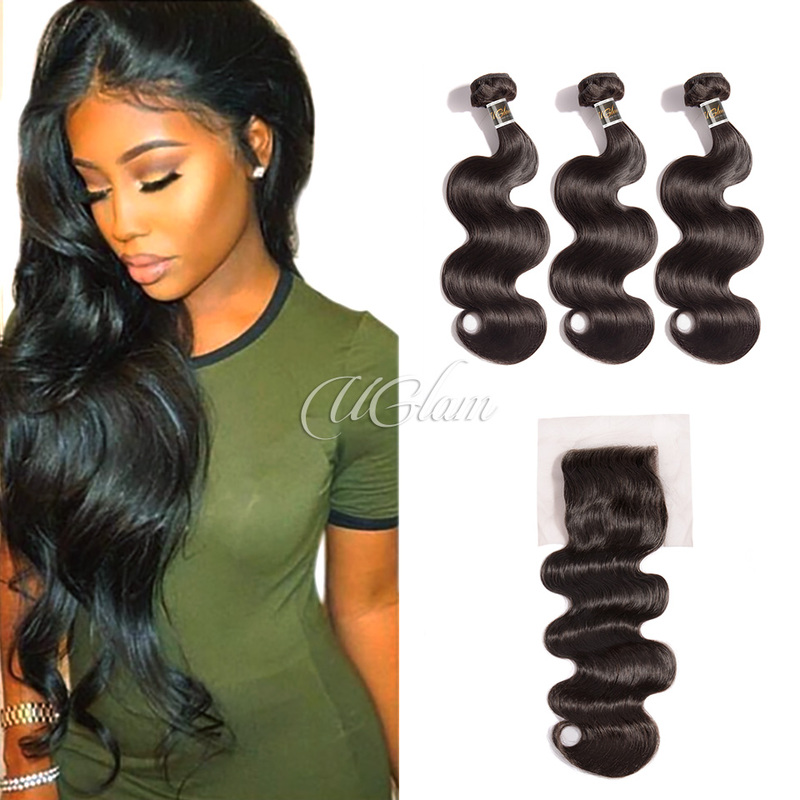 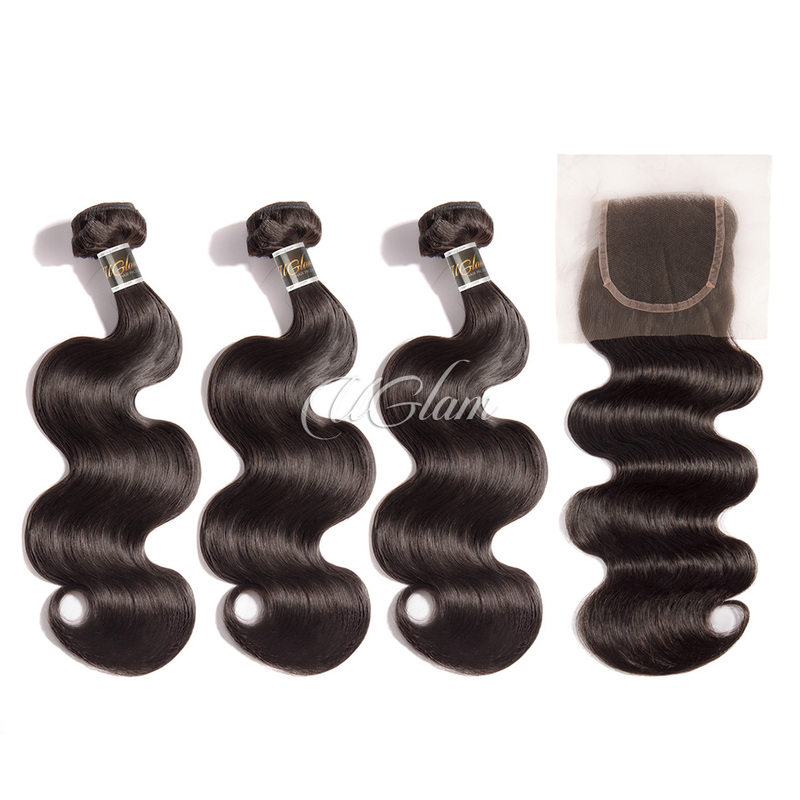 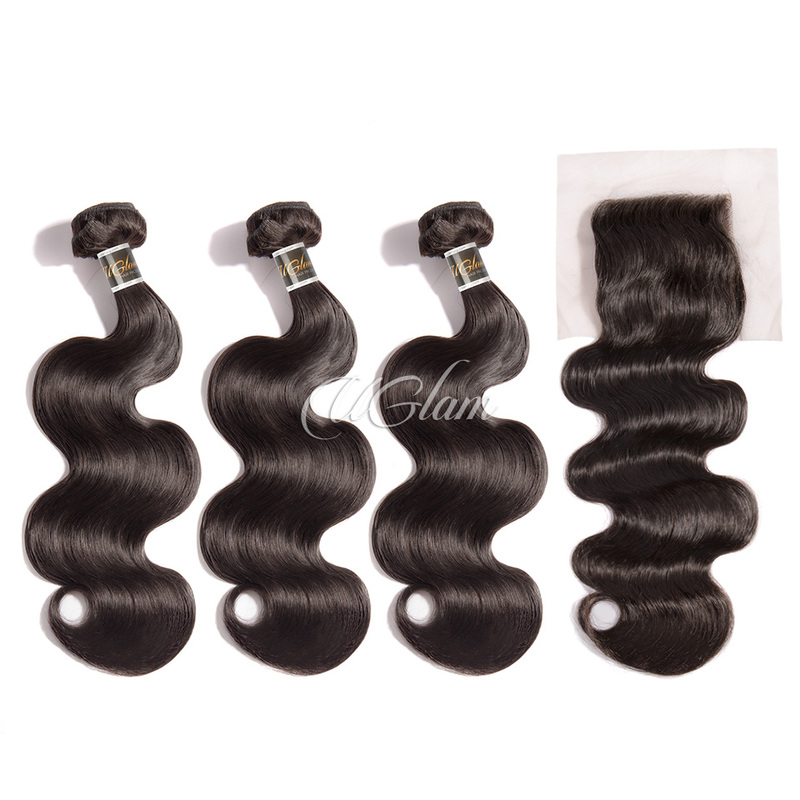 nice and soft,very fast shipping best closure ever!!! 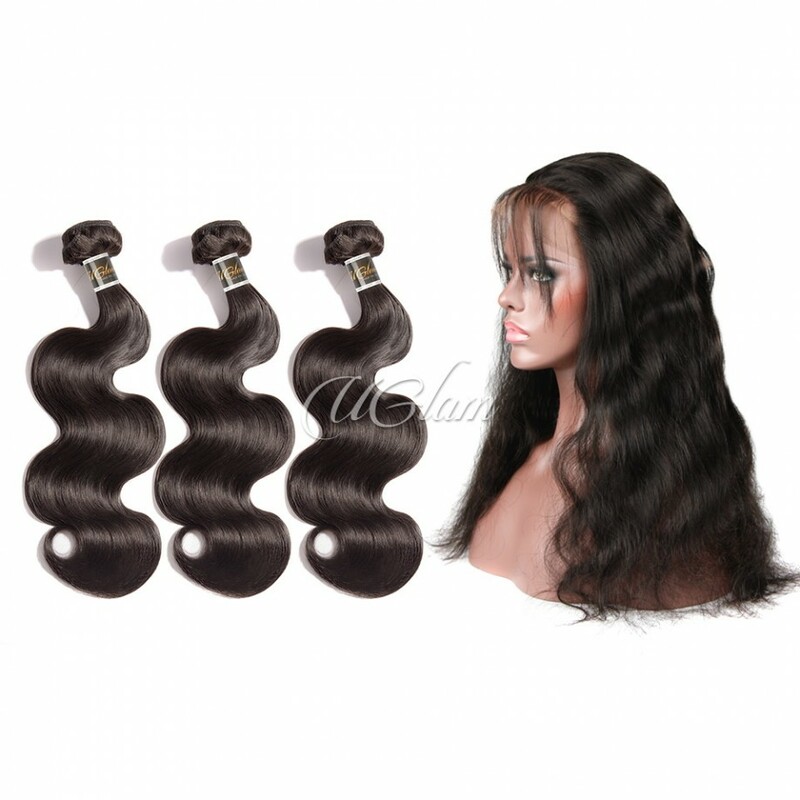 the most reasonable price! 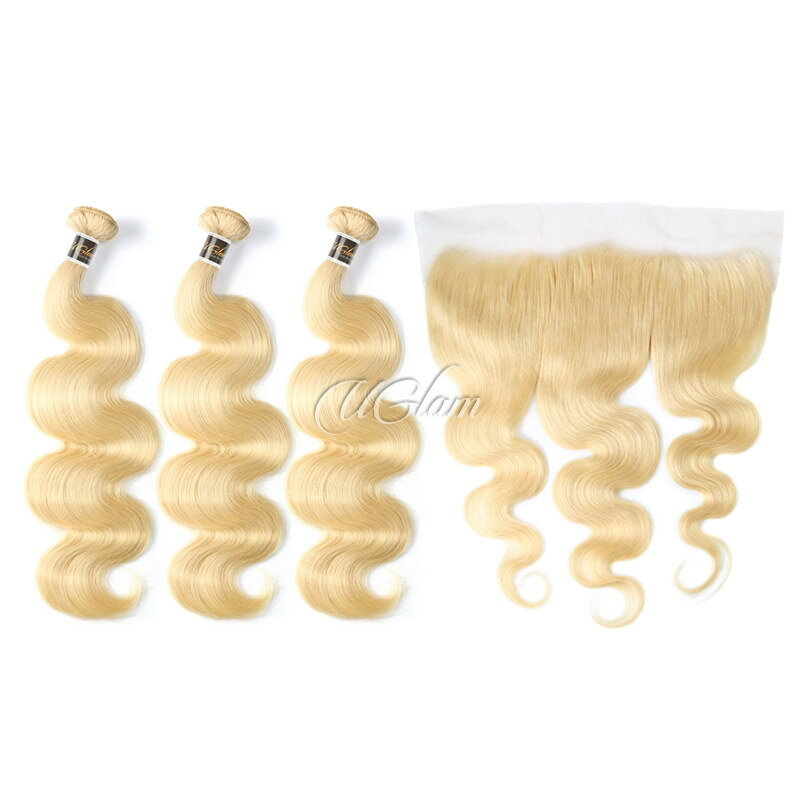 I have received my order set instead, i am very funny. 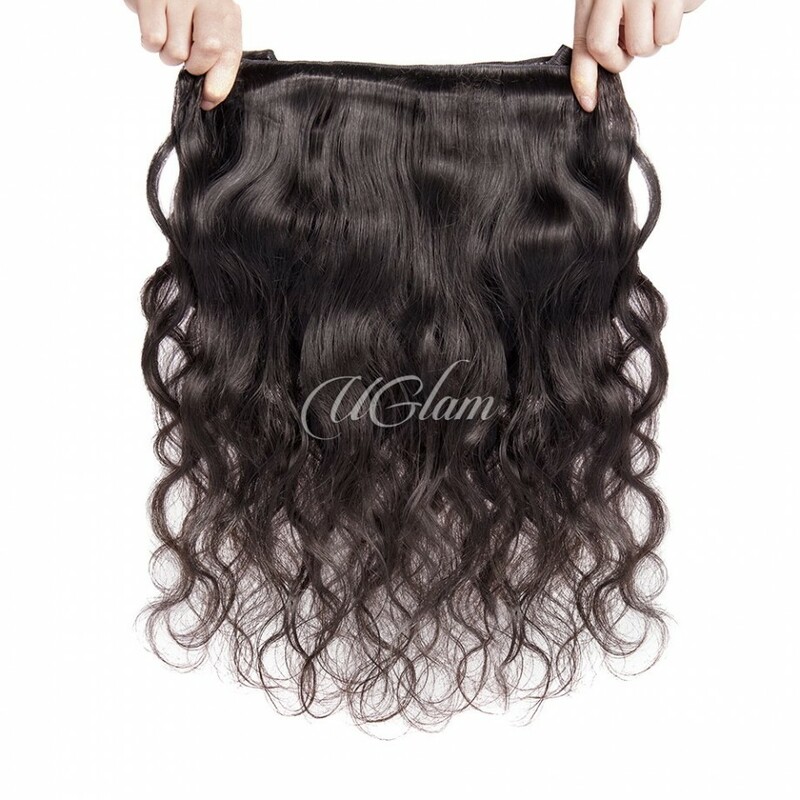 Lovely, soft, natural looking closure. 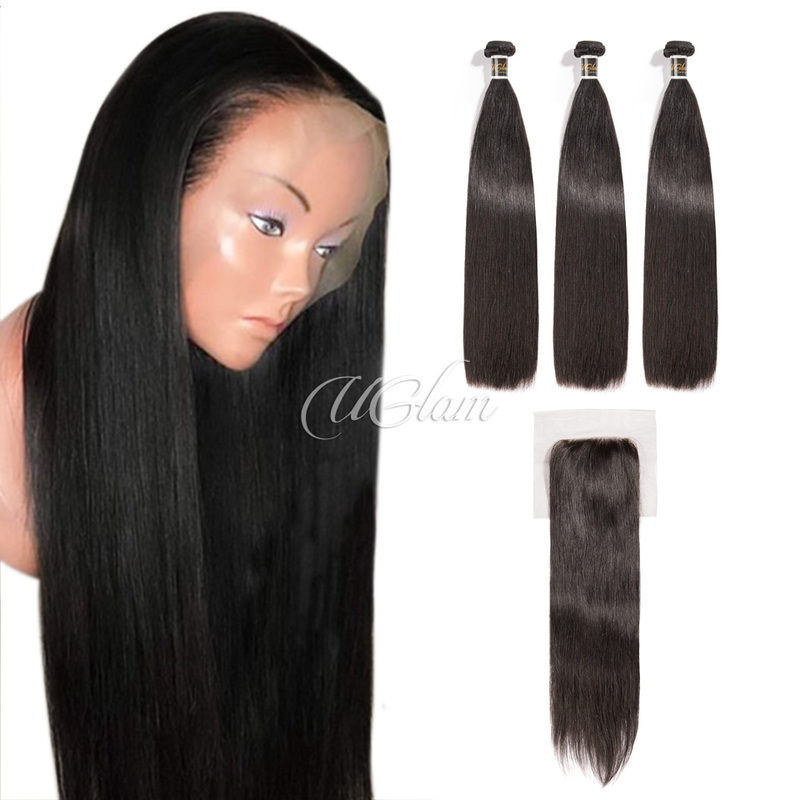 I would definitely recommend.